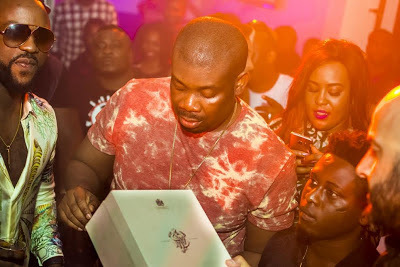 Friends and colleagues of Nigeria's most accomplished music producer, Don Jazzy, threw him a surprise birthday party last night at Escape. 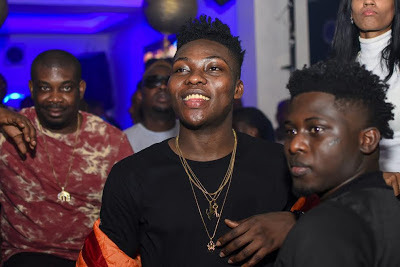 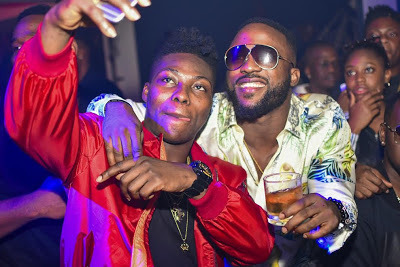 The guest list included Iyanya, Dr. Sid, Reekado Banks and more. 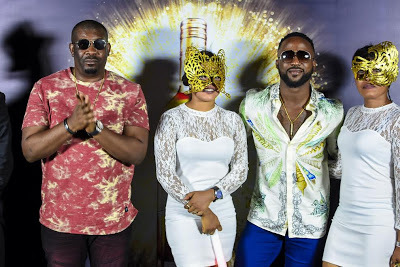 All preparations and the guest list were kept top-secret leaving Don Jazzy surprised but the biggest highlight of the night was the presentation of Don Jazzy with a bottle of the John Walker & Sons Private Collection 2015 Edition. 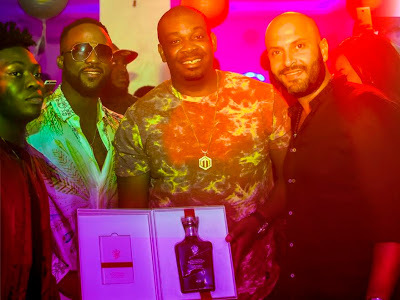 Don Jazzy will be one of 100 people in Nigeria to own a bottle that cost N500,000.